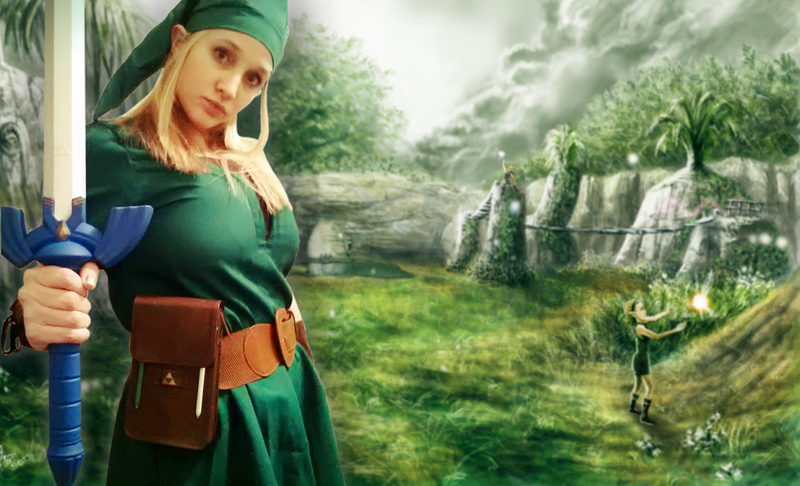 I also picked up the Legend of Zelda Adventurer’s Pouch Kit from GameStop to complete my cosplay look. 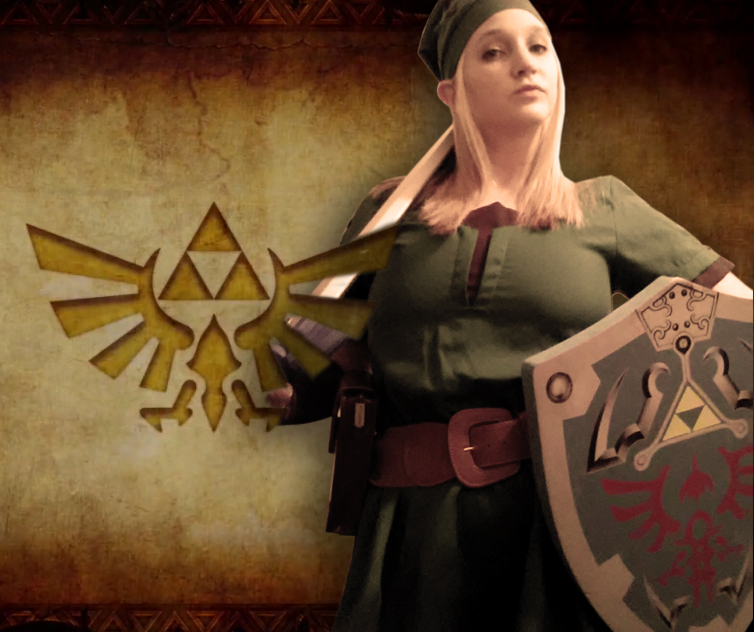 After I pieced all the parts of the cosplay together, I decided to take some teaser shots and put myself in Hyrule. I had a lot of fun with it! 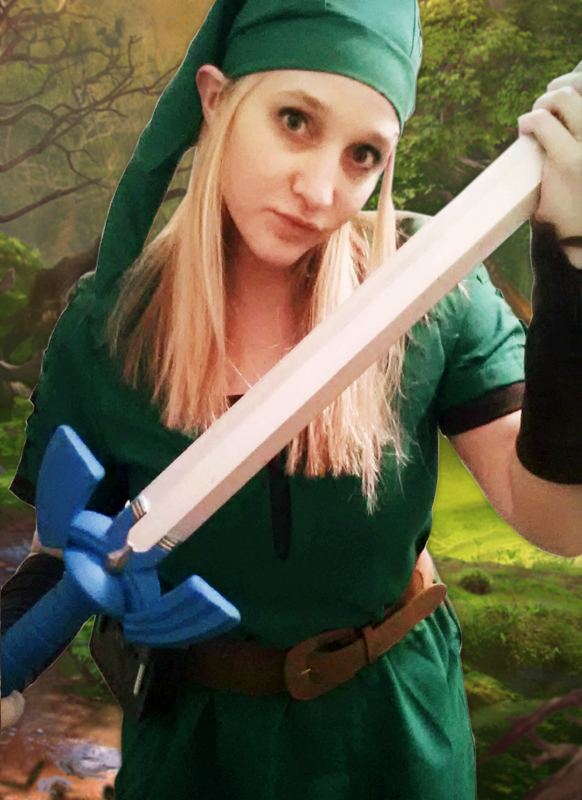 Check out my Photoshop comps for Link. Link and the Master Sword! Side Note: Who’s collecting Animal Crossing Amiibo Cards: Series 2?? I will post soon with my spares and which cards I’m still missing. I am willing to send cards by mail if needed. Check back soon for updates!